What better way to break the ice if not going for an adventurous team building together. Whether its for your company, a gathering between family, faculty, class member or between club members, this is the perfect premise to get to know each other, collaborate and work together as a team. The team building activities also requires a little physical action, thus releasing endorphins which produce positive feeling. Definitely a chemical reaction you should seek to form a friendly bond with the team member. 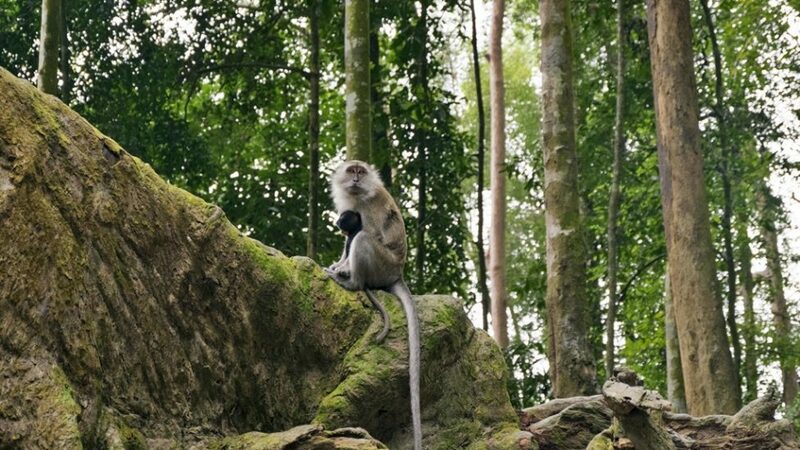 Embark on an incredible journey experiencing the country’s flora and fauna in through Taman Negara. Be prepared for an amazing walk through a 130-Million-Year-Old Rainforest. Not only that, this team building activity will also allow you to explore nature in long boats. The pickup point of this team building activity starts from KL and it will bring you all the way to Kuala Tembeling Jetty and transfer you to Kuala Tahan using Long Boats. How exciting! * 3 Days / 2 Nights – 2 Breakfasts, 3 Lunches and 2 Dinners. * Meals at Seri Mutiara Restaurant. * 3 Days / 2 Nights – 2 buffet breakfasts, 1 set lunch and 2 buffet dinners. * Please bring a change of clothes of T-shirts, long or short pants, swimwear and towel. Small rucksack for the trek, hat, raincoat, track shoes, sandals, insect repellent, sun protection lotion (for sun sensitive skin) and torchlight. Fishing rod (optional). * During the 1st day of Muslim festival (Hari Raya Aidul Fitri & Hari Raya Aidul Adha), the boat departure will be at 1000 hrs from Kuala Tahan to Kuala Tembeling Jetty and from Kuala Tembeling to the resort remain at 1330 hrs. All recreational activities also will be started at 1030 hrs due to prayers.